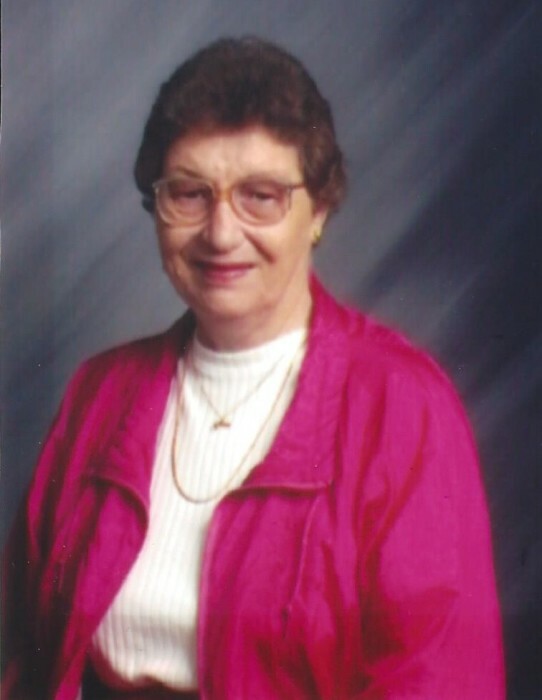 Mrs. Margaret Sowell, age 81, of Leakesville, passed away at Greene Rural Health Center. She was born November 17, 1937 to Hillard and Roberta Turner in Neely, MS. Mrs. Margaret was a homemaker, seamstress, store clerk, teacher assistant, election commissioner, and caregiver. She was a faithful member of Pine Level Baptist Church. She was active in Woman’s Mission, Acteens, VBS, and a church clerk. She was preceded in death by, her beloved husband, W. G. (Shorty) Sowell; her parents, Hillard and Roberta Turner, and her precious granddaughter, Mahala Prentiss. She is survived by, her brother, Byron Wood Turner, of Leakesville; sons, Guynn Sowell (Cindy), of Knoxville, TN, Bill Sowell (Kim) of Leakesville; daughter, Roberta Prentiss (Gary) of Leakesville; grandchildren, Amy LaRoe, Garrett Sowell (Missy), Luke Sowell (Tabitha), Caleb Prentiss (Anna Lauren), Jacob, Joshua, Naomi, Abigail, John Mark, and Justus; great-grandchildren, Ethan, Maizey, Wyatt, and Jett; and a host of nieces, nephews, and friends. A Funeral Service will be held for Mrs. Sowell, Saturday, January 26, 2019 beginning at 11 am at Freeman Funeral Home. Visitation will begin at 9 am in the chapel. Interment will be in the Sweetwater Baptist Church Cemetery with Bro. Drew Hollinghead, Bro. Caleb Prentiss, and Bro. Martin McLendon officiating. In lieu of flowers, the family request donations to be made to the Pine Level Baptist Church building fund. Online condolences can be given at www.freemanleakesville.com Freeman Funeral Home – Leakesville is in charge of the arrangements.